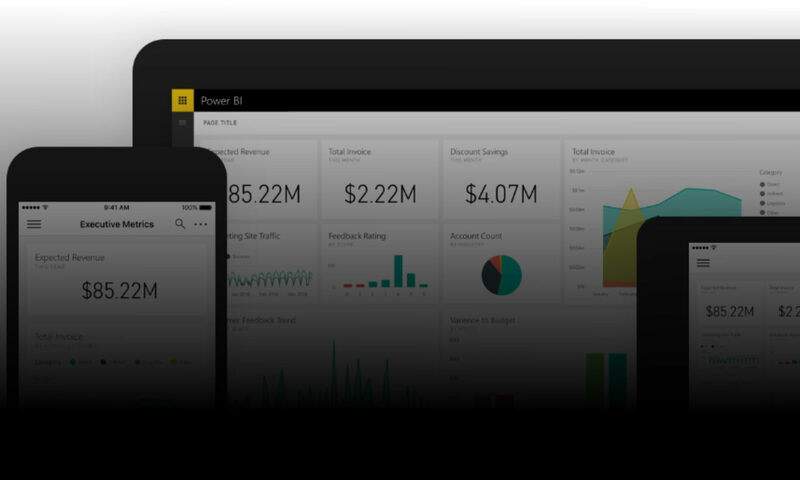 All too often, data gets stored in crosstab format in Excel. Whilst crosstabs can be great for presenting data, they’re pretty poor for storing it, as it makes it tricky to manipulate the data. Therefore we often have a requirement to ‘unpivot’, or normalise the data. 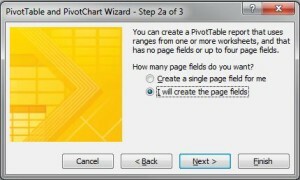 This is a quick tutorial of one method to unpivot Excel data. 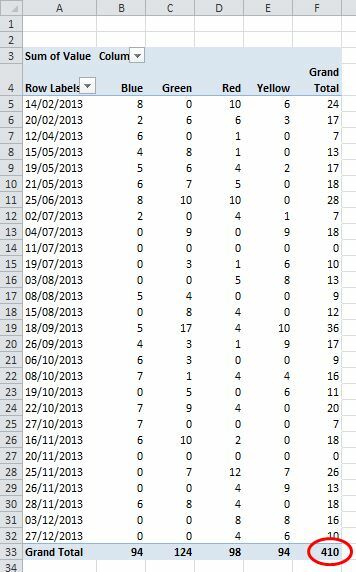 Whilst this seems like a reasonable way to store the information, it actually makes it pretty difficult to answer questions about this data – for example, what percentage of September values were Red? What we really want is for each row to contain only one value, and for colour to be a column field. 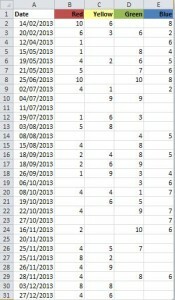 Then we can easily use a pivot table to interrogate this data. 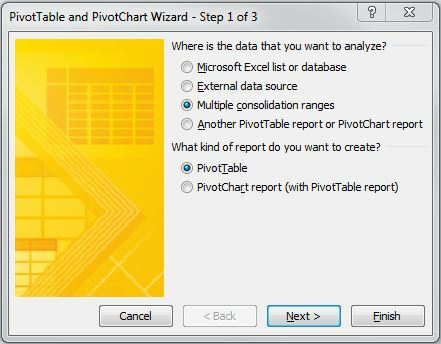 We’re going to use a Multiple Consolidation Range pivot table to do the hard work for us. 2b. 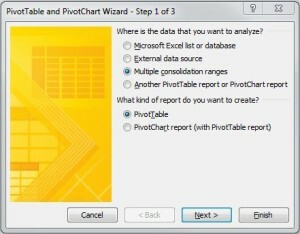 Now we need to add our crosstab data range as a data source for this pivot table. 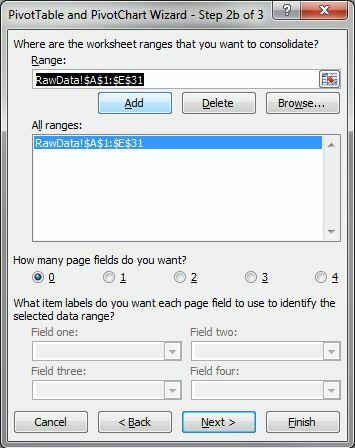 Enter / select the appropriate range, then click ‘Add’. Then click ‘Next’. 3. 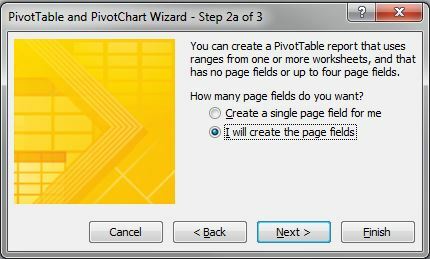 Choose a location for the intermediate pivot table (it’s a good idea to use a new worksheet, as we can simply delete the entire worksheet when we’re finished). Then click ‘Finish’. 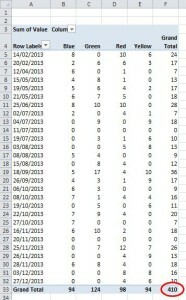 You can see that we now have colour as a column field, rather than four separate column headings – which allows us to use this data as a field in a pivot table report. 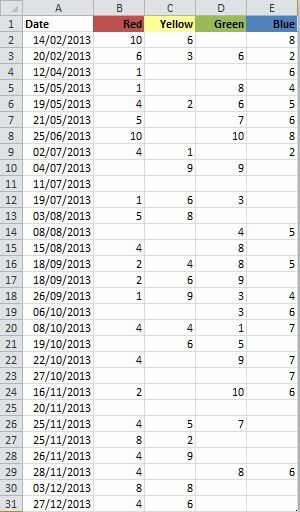 This is one method to unpivot Excel Data, which works well for simple crosstabs. 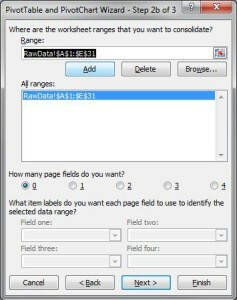 It won’t deal with all cases – for example, where you already have multiple row fields in your data – but for simple cases like this example dataset, it’s a really quick and easy way of making your data a bit more accessible. If you’re anything like me, you often have several workbook projects open at one time, a mix from barely developed to pre-deployment beta. MsgBox "There are no open workbooks." & vbCr & vbCr & "Application cannot be reset. ", vbExclamation + vbOKOnly, "XLSM | Invalid Procedure / Call"
"If this problem persists, throw the PC out of the window. ", vbCritical + vbOKOnly, "XLSM | Error"
A bit of code like this saved to your Personal Workbook, with a nice little icon in the QAT – quick access toolbar – means that when light begins to dawn that you carelessly left the application somewhat undone, you can restore more normal settings with a simple click.